We are offiering FREE coaching sessions for Year 7&8 coaches. These sessions are designed to help coaches understand how to introduce tactical activities and other skills in thier practices. These are great sessions for any coach looking to elevate his/her coaching knowledge or for coaches moving from Year 6 to Year 7. To regsiter for one of the sessions below, please click the Registration button. All sessions will be held at Minoge Park. 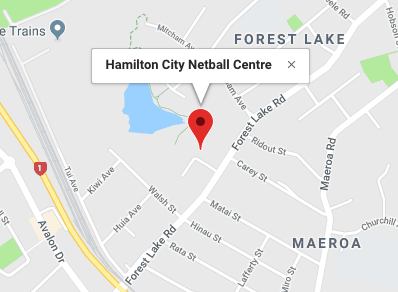 Please dress in clothes and shoes that are suitable for playing/coaching netball.